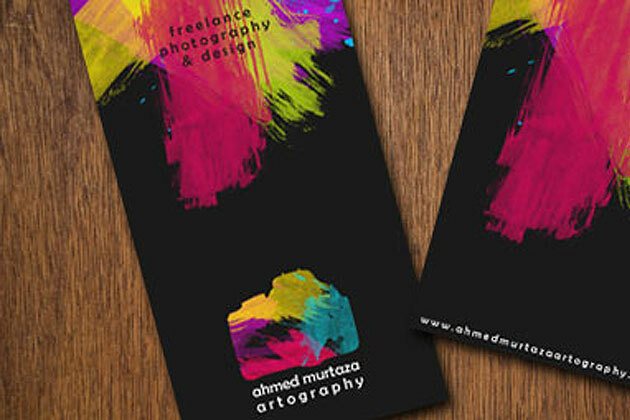 Colorful business cards can be quite the challenge, not because they are difficult to design but because balance can so hard to find. 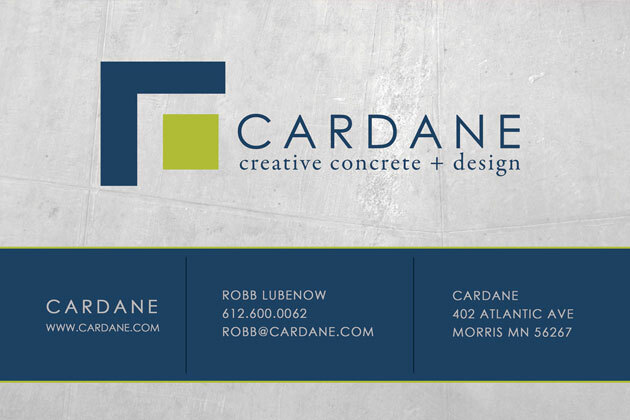 The purpose behind a business card is to provide a memorable point of reference for your contact information so a customer can find you easily. Lots of color can at times distract from this purpose. 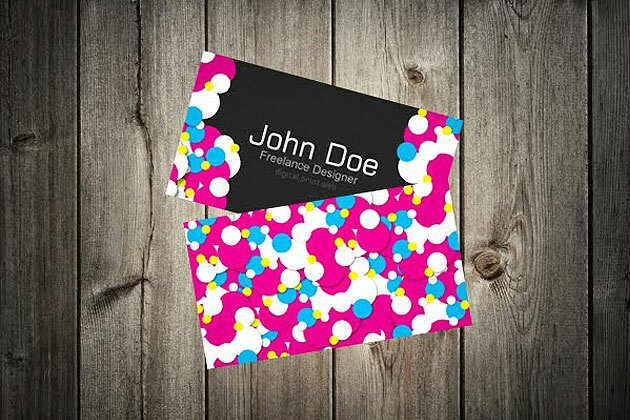 Yet, if your business image is one that calls for a lively design, lots of color may be the only way to go. 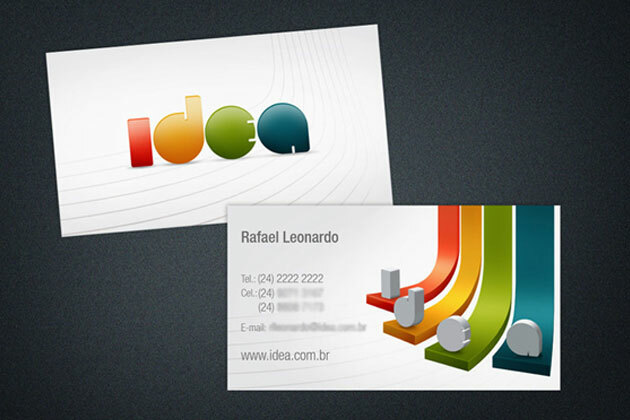 Check out the excellent examples of successful business card designs that use bright color schemes below. Then read up on the following tips on finding balance: not over-doing it with a gaudy design and not creating something boring, either. The easiest way to make sure you get the color scheme right is to use the brand as your reference point. Use colors from the logo and other sources of defined hues. There is creative freedom outside of these ranges, at times, but basically the key is to use any brand definitions available and use colors that complement this range. Some industries have trends that you do not necessarily need to follow to the letter, but you can still give a nod in the design. 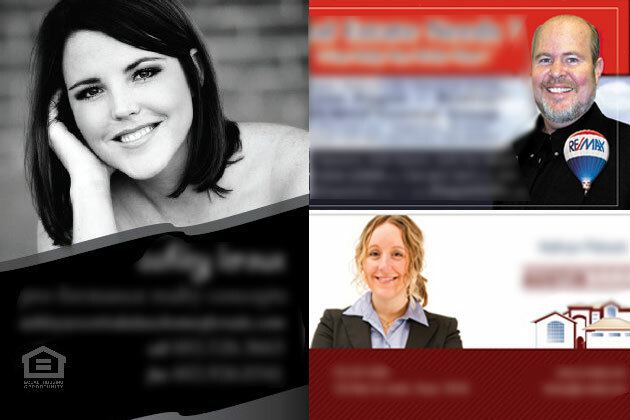 For example, in the real estate business it is very common to include a mugshot of the person. How and why this has evolved is anybody’s guess, but that’s common practice and should at least be considered. Any industry trends such as this one will help you focus your design. You may decide not to follow them, but at least you have a starting point for consideration. Real Estate business cards almost always have a picture of the agent. Resources abound for color schemes and swatches that you can import right into Photoshop or Illustrator. These give you a baseline and help you find logical color arrangements. 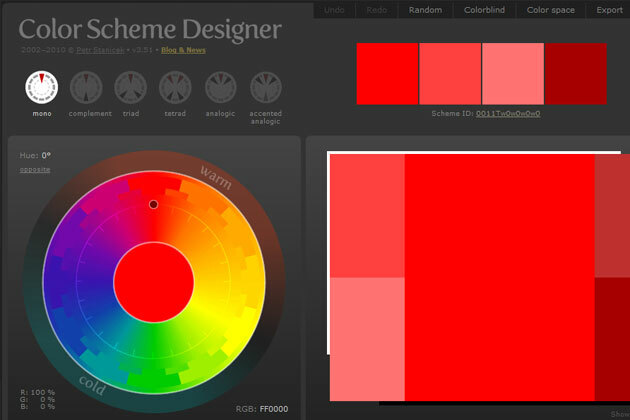 Check out Color Scheme Designer and Adobe Kuler for ideas. It’s always a good idea to get an outside opinion before sending any designs to the printer. Make a draft copy on your personal computer and see how the design translates from the screen to paper. Sometimes the scale changes everything. And see how other people react and what information they recall. A few minutes worth of feedback can save hours of redesign later.